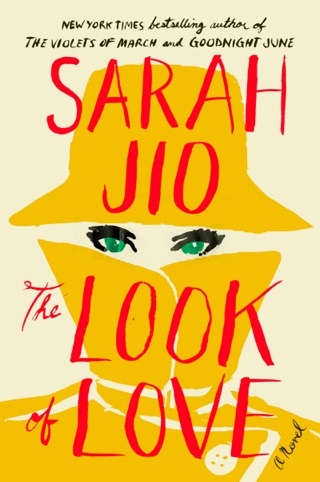 By going for a huge twist on the love triangle trope, author Sarah Jio sets up a story with high moral and romantic stakes. Kailey Crane is about to marry the perfect man when she stumbles across her ex begging for food outside a restaurant. Once a successful record label owner, Cade is now homeless with no memory of his past life. His reemergence puts Kailey in an extremely difficult position, pulled between her fiancé and the man she wants to save. Sweet and emotional, Always is the perfect romance for readers looking for more heart and less steam. Jio's (Goodnight June) newest novel explores intersections of past and present and the complexities of love. Kailey Crane, a journalist at the Seattle Herald, is happily engaged and looking forward to her future when she has encounters a homeless man she recognizes as Cade, the man she once called the love of her life. Alternating between 2008 and a decade earlier, the narrative details Kailey's relationship with Cade and her present life with her fianc , Ryan. When Kailey realizes that Cade does not remember who he is or what happened to him, she embarks on a quest to help him find out. She must confront her own past as she tries to figure out what she really wants. The story is most compelling when exploring Kailey's internal conflict, though her choice between the two men is made too easy. And though the mystery surrounding Cade ultimately seems underdeveloped, fans of Jio's work will still find her signature emotional depth. Recommend this book for a good slow read about true love and commitment to always follow your heart. 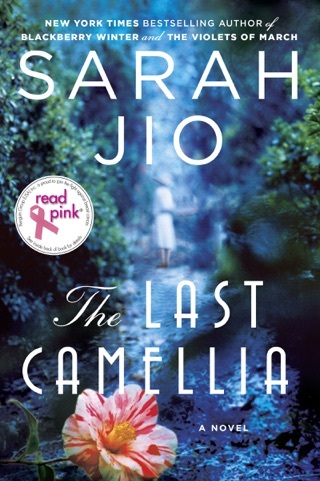 Latest novel by Sarah Jio! 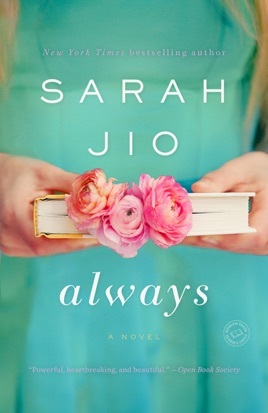 Always is the latest novel by Sarah Jio. Kailey Crain is a journalist with the Herald in Seattle, Washington in 2008. Kailey and her fiancé, Ryan are leaving a restaurant when she spots a homeless man outside. Kailey walks over to give him her leftovers, and discovers it is Cade McAllister. Cade and Kailey were very much in love and she had just discovered she was pregnant when he disappeared. Kailey has not heard from him since early August of 1998. Cade had co-owned Element Records with his best friend, James. Cade’s Aunt Fay had lent them the money to start the company. But, the business relationship between Cade and James started to deteriorate rapidly when James wanted to take the company in a different direction. Kailey is shocked to find Cade in such a state. She slowly wins his trust and gets him to a doctor. It turns out that Cade suffered a TBI (traumatic brain injury) which has left him in a state of confusion (has Swiss cheese memory). The doctor recommends a new program for Cade that will help him recover and get back the skills he has lost. Over time, he might regain his memory. Cade re-entering her life creates a dilemma for Kailey. She thought she had moved on from Cade, but seeing him has brought all the feelings back to the surface. Kailey, though, is also in love with Ryan. Kailey needs to make a choice. Which man has captured Kailey’s heart? 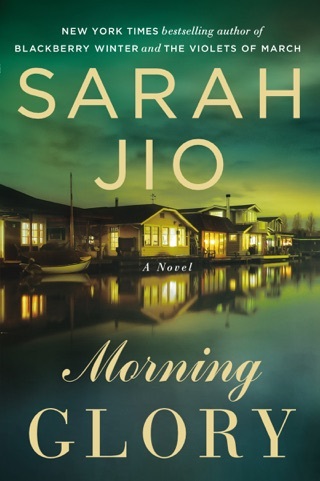 I look forward to Sarah Jio’s new book every year. But I did find Always to be a disappointment. I found Always to be a cliché romance novel. It is nicely written and had a good pace (for the most part). 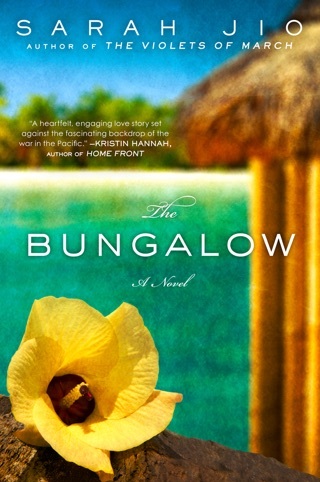 The story is somewhat intriguing (especially in the beginning), but then it turns into a predictable romance novel. There are some interesting music references in the book based on Cade’s love of music. I did find the characters to be a little flat (one-dimensional). I give Always 3 out of 5 stars (there are readers who will enjoy it). It is easy to figure out what happened to Cade in 1998. I was a little disappointed that Ms. Jio finishes the book with unanswered questions. The reader never finds out how Cade survived the ten years on the street especially with his injuries. There are areas that will have you shouting at Kailey. Cade just enters the program and Kailey is the only person he knows. He counts on her to visit him. But, Kailey goes on a vacation to Cabo with Ryan. Is this the best time for a romantic trip to Mexico? Does she really think Cade will handle not seeing her? Another moment that was odd (and had me shaking my head with disbelief) is when Kailey finally tracks down Cade (not the first night she sees him outside the restaurant). Instead of taking him somewhere to get immediate assistance, she takes off to visit James. If you had been hunting for this man, would you just leave him again? Kailey had no idea if she would be able to locate him once again. I wish less time had been devoted to Kailey thinking about Cade (how he looked, his charm, etc.). It reminded me of the Harlequin romance novels I read as a teenager. 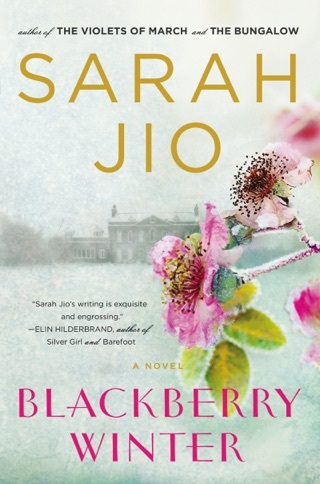 Always was not up to Sarah Jio’s normal standards (like The Violets of March or Blackberry Winter). 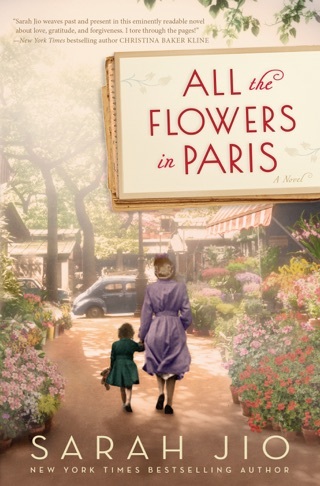 I will, of course, order Ms. Jio’s next book. Always could have been an off novel for her. Always by Sarah Jio is a very emotional book, the story will pull at your heartstrings. I can't imagine being put in Kailey's position. To lose the love of your life suddenly, without any warning, and then to find him many years later as a homeless man. How to deal with Cade while still being with her kind and caring future husband, Ryan, would be such a difficult situation to be in. It's amazing how understanding Ryan is of the increasingly more time Kailey spends helping Cade. I don't want to give anything away, but you'll feel for everyone involved, especially Kailey and the heart wrenching decisions she has to make regarding the rest of her life. I really enjoyed this book, it drew me in and I looked forward to reading it during all of my free moments.